Under California law, almost all modes of public transportation where vehicles are hired for transportation are considered “common carriers.” A common carrier in California is required to use “the utmost care and diligence for passengers” and the operator must take extra care in protecting their passengers than a typical private driver. As part of that duty, common carriers such as school districts that employ school bus drivers are required to provide buses safe and fit for the purposes to which they are put, and are not excused for failing to do so in any respect or by any degree of care. The common carrier standard is a higher standard that has its roots in the English common law, and it’s based on the recognition that it is privilege to serve the public, and therefore the owner/operators are held to a higher duty. In short, because of this higher standard on the part of bus operators, it has the effect of shifting the burden of proof, making it easier for the injured party to prove that there was negligence on the part of the driver or the district in failing to properly operate or maintain the bus. 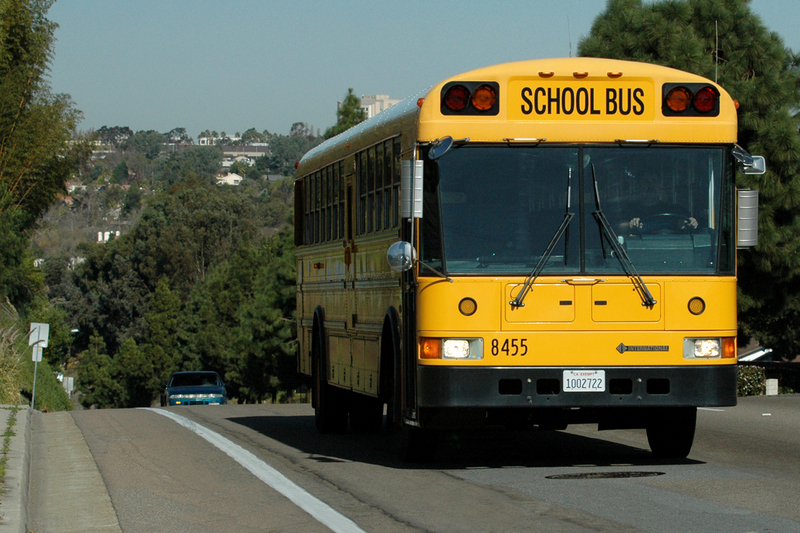 School bus drivers are subject to numerous regulations under California Vehicle and Education Codes, as well as rigorous training programs provided by the school or district for which they are hired. must have and maintain a clean driving record, both professionally and personally. must successfully complete a minimum of 40 hours of course instruction, which includes a minimum of 20 hours of classroom instruction in all units of the Instructor’s Manual for California’s School Bus Driver’s Training Course. That training also includes a minimum of 20 hours of behind-the-wheel training. A failure to provide adequate training, is grounds for a claim of negligence, in addition to any negligence on the part of the driver. Bus accidents involving school children usually involved buses owned by the district, usually a public school district, or buses that are chartered through a private organization. In cases where the bus is owned and operated by a district employee, the case would be against the district. 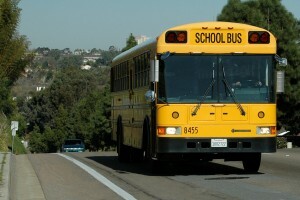 It’s important to note that for accidents in California, a government claim must be filed against the school district within six months from the date of the accident. If the injured party was a minor, the claim filing period will likely be extended to one year, but if there is any doubt, you should consult an attorney. If the claim is purely against a private company, in California the statute of limitations is likely two years from the date of the accident. If you have a question about a school bus accident, we encourage you to call Walton Law Firm at (866) 607-1325 or (760) 571-5500 or submit a confidential online questionnaire. There is never a charge to discuss a case.